BOGOTA, Colombia (AP) Ramon Jesurun, FIFA Council member and president of Colombia’s football federation, is being investigated for alleged embezzlement and resale of tickets for World Cup qualifying matches, Colombian trade authorities said. 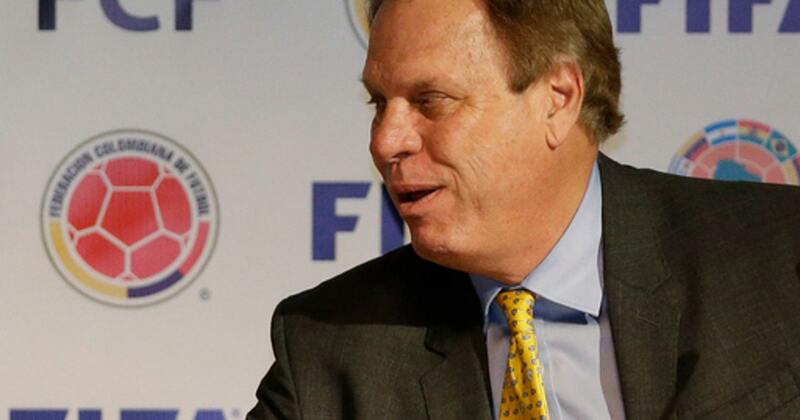 Jesurun, who is on FIFA’s main decision-making committee, is being probed along with his predecessor as federation president, Luis Bedoya, executive Alvaro Gonzalez Alzate, former Colombian league chairman Jorge Perdomo and others. The trade authorities said the investigation concerned eight of the nine home South American qualifiers played by the national team. They believe 42,221 tickets were allegedly embezzled and resold, some at 350 percent over face value. Proceeds from the criminal operation are estimated to be about $4.5 million. Jesurun is also vice-president of South America’s football organization CONMEBOL. Bedoya is in the United States as a protected witness after a CONMEBOL bribery scandal. If the parties involved are found guilty, the trade authorities could impose big fines. Authorities are also investigating Rodrigo Rendon Cano, the owner of the Real Cartagena club; his son Rodrigo Rendon Ruiz, plus ticket selling companies Ticketshop and Tu TicketYa.com. Investigators say Rendon Cano allegedly received privileged information through the federation to lure partners and receive exclusive access to the tickets. The investigations began in October 2017 when Colombia faced Paraguay in Barranquilla.